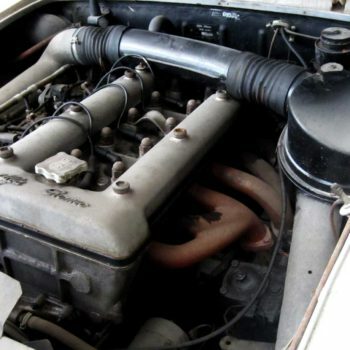 The ‘Bella Macchina’ 6 cylinder 2600 represented Alfa Romeo´s return to large capacity luxury sporting cars, after it had ensured its survival with the volume success of the 1300cc Giulietta. 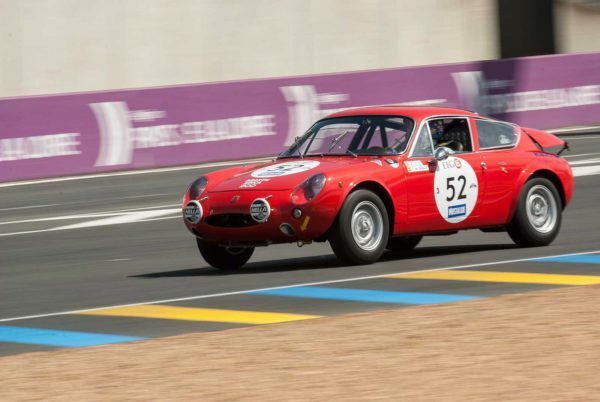 The 2600 was powered by a classic twin camshaft straight six, and available as a sedan, coupe (versions by Bertone and Zagato), with the flagship being the sophisticated Touring spider version. Conceived as a touring car, rather than a sports car, the Spider was a beautiful symbol of status in la Dolce Vita Europe. Fewer than 2300 Spiders were produced, this example having being originally supplied to Seville in Spain. 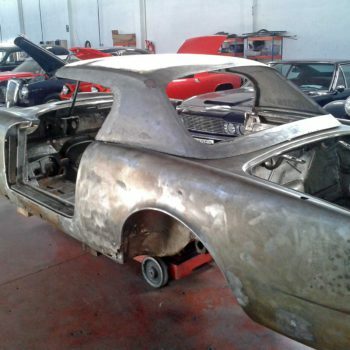 The owner, one of Spain´s largest private collections, entrusted CCRJ with a complete rebuild, specifying a colour change and re-trim, both carried out in-house, to the highest standards. 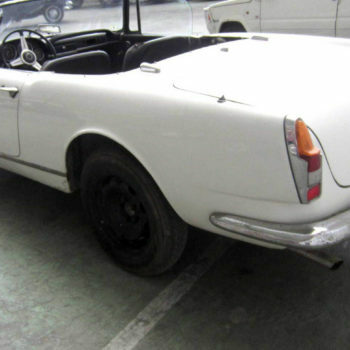 On receipt, the 2600 Spider was original and complete, but had been neglected for many years. 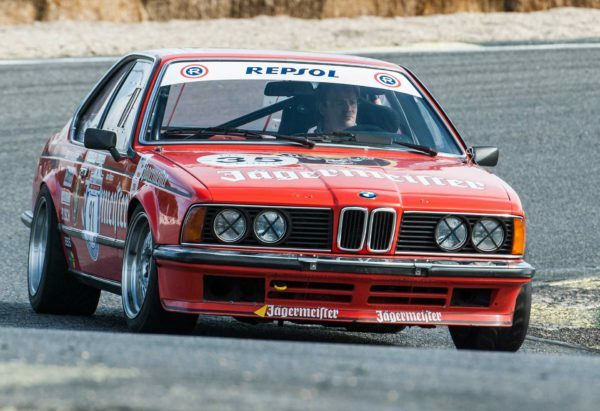 Despite living all its life in the benevolent climate of Seville, the car was very rusty. Touring never treated the Spider with any rust protection, and the model is notorious for rusting from the inside out. 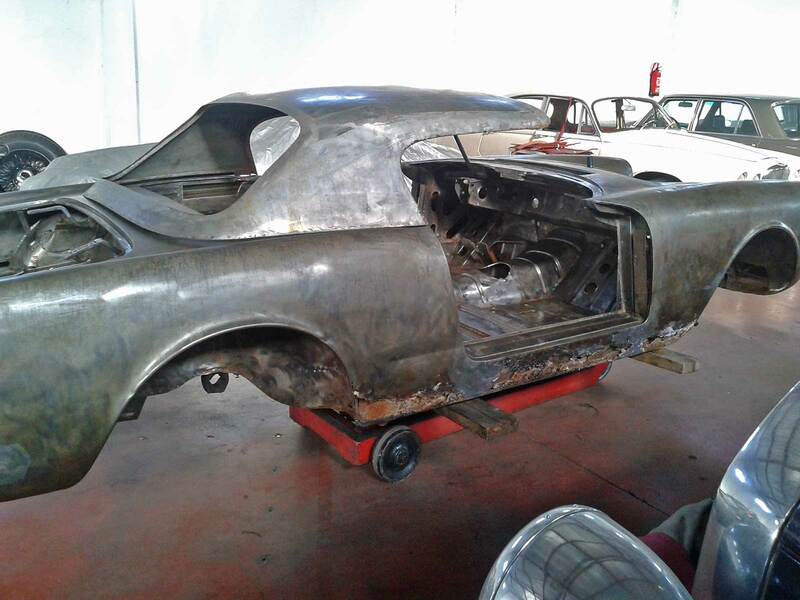 Stripping the car showed that it was no exception, with large areas of corrosion being cut out and refabricated, receiving proper treatment for the first time. 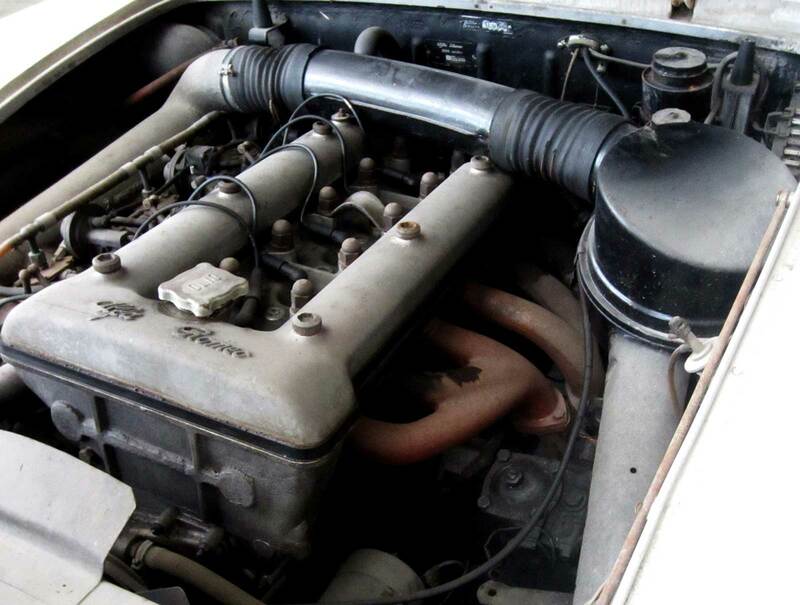 Mechanically, the engine had seized in storage, with all mechanical and electrical systems being rebuilt to the highest standards. 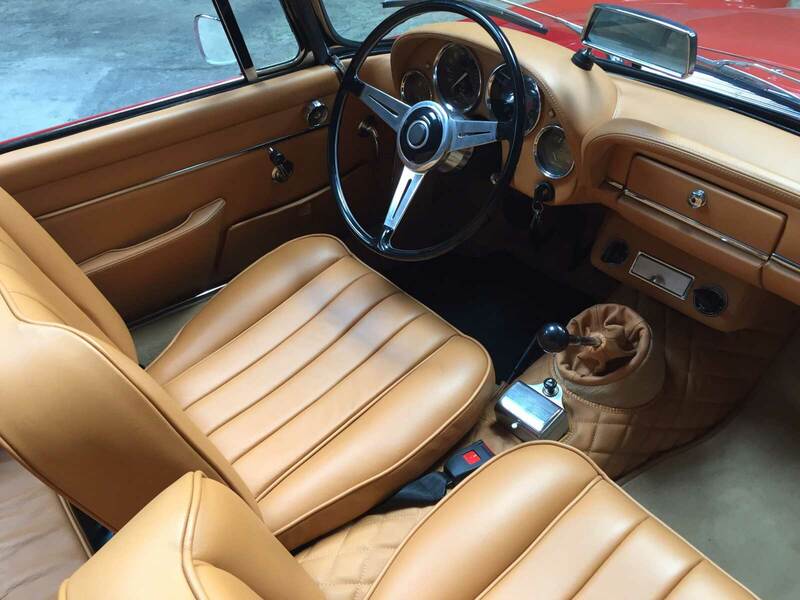 The owner had specified a colour change to Alfa red, matched with tan upholstery. In line with his wishes, CCS repainted the Spider to perfection, set off by perfectly re-chromed brightwork and re-trimmed in the finest tan leather by CCS´s in-house master trimmer. 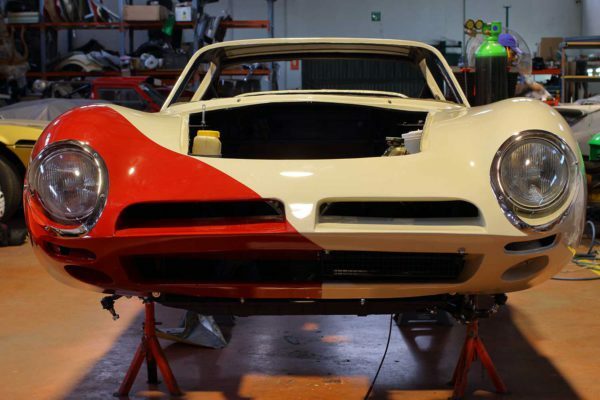 CCS is proud to have been the restorer of choice for one of the finest 2600 Spiders in the world. 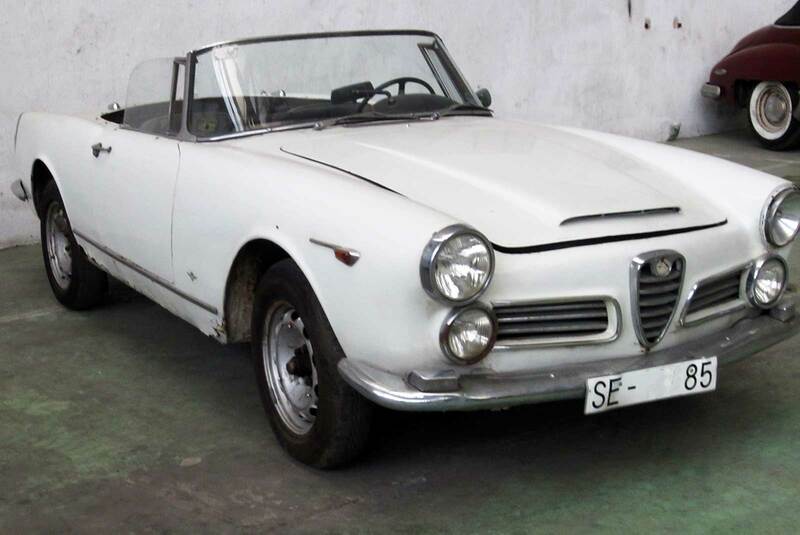 The 2600 represented Alfa Romeo´s return to large capacity luxury sporting cars at the beginning of the 60’s. 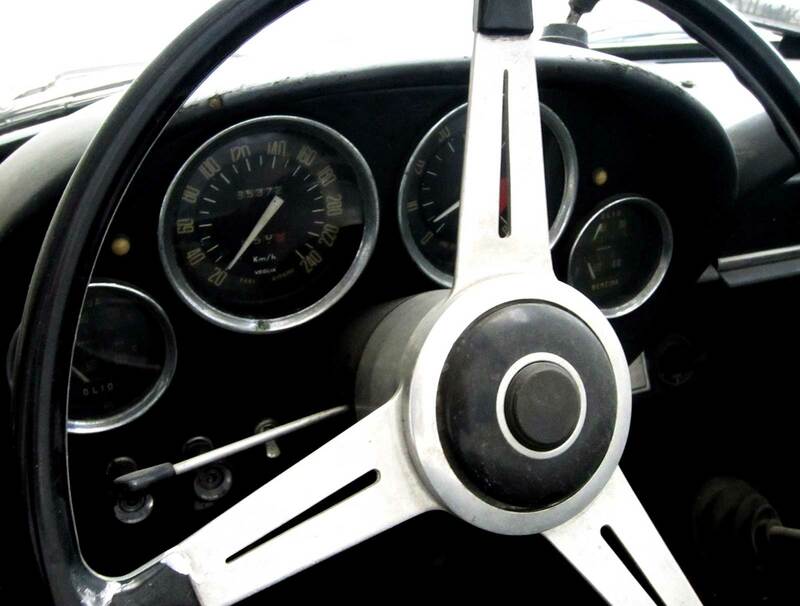 We are proud to have been the restorer of choice for one of the finest 2600 Spiders in the world. 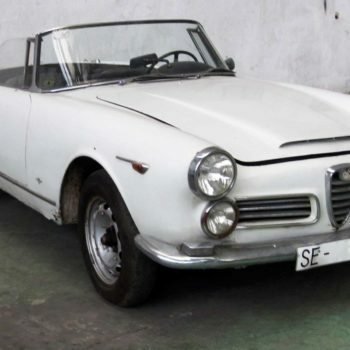 The Alfa Romeo 2600 was powered by a classic twin camshaft straight six, and available as a sedan, coupe (versions by Bertone and Zagato), with the flagship being the sophisticated Touring spider version. 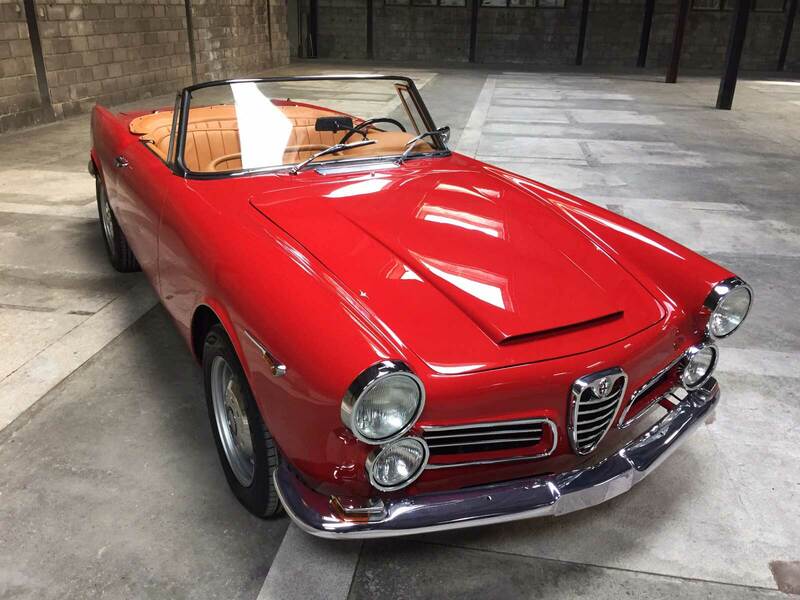 Conceived as a touring car, rather than a sports car, the Spider was a beautiful symbol of status in la Dolce Vita Europe. Fewer than 2300 Spiders were produced, this example having being originally supplied to Seville in Spain. 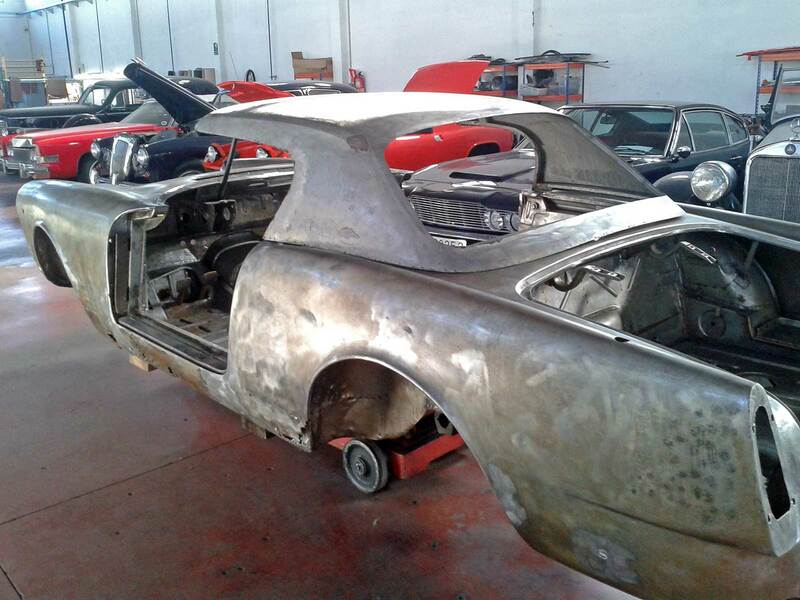 The Spider´s owner, one of Spain´s largest private collections, entrusted CCRJ with a complete rebuild, specifying a colour change and re-trim, both carried out in-house, to the highest standards. 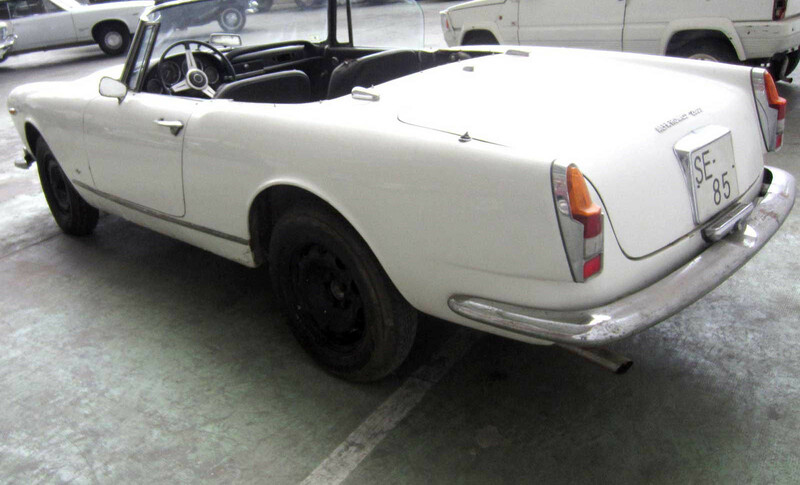 On receipt, the 2600 Spider was original and complete, but had been neglected for many years. 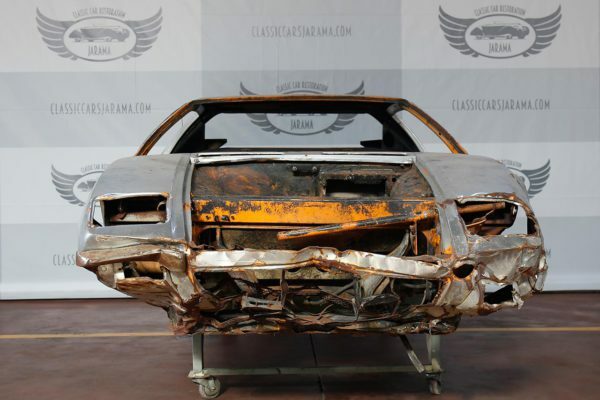 Despite living all its life in the benevolent climate of Seville, the car was very rusty. 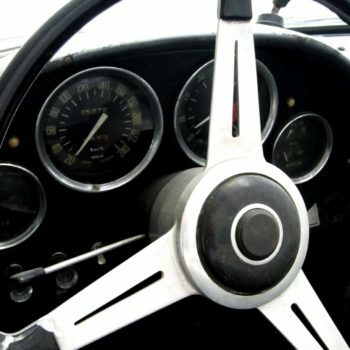 Touring never treated the Spider with any rust protection, and the model is notorious for rusting from the inside out. 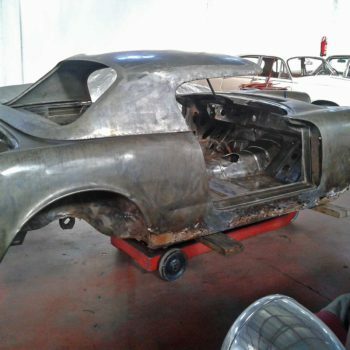 Stripping the Seville car showed that it was no exception, with large areas of corrosion being cut out and refabricated, receiving proper preventative treatment for the first time ever. 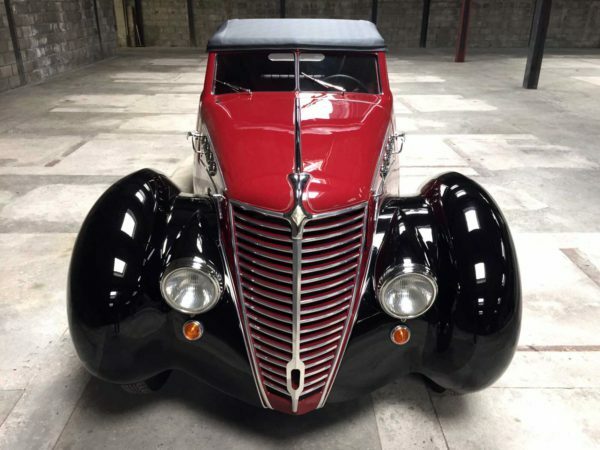 Mechanically, the engine had seized in storage, with all mechanical and electrical systems being rebuilt to the highest standards. The owner had specified a colour change to Alfa red, matched with tan upholstery. In line with his wishes, CCS repainted the Spider to perfection, set off by perfectly re-chromed brightwork and re-trimmed in the finest tan leather by CCS´s in-house master trimmer.